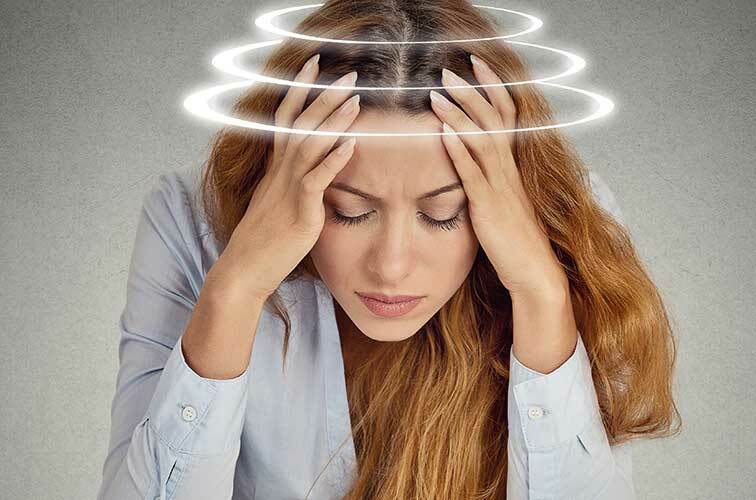 Severe dizziness or vertigo can be caused after trauma to the head or neck, general aging or upset to the body’s natural equilibrium and after an ear infection. Your balance epicentre is in the inner ear and any excess debris or disturbance can result in complications with the nervous system. Developed in the early 1980s, the Epley manoeuvre is a technique used to treat a specific type of vertigo known as benign paroxysmal positional vertigo (BPPV). The method is gentle and consists of a series of movements that help to relocate free floating particles, using gravity, back to an area of the ear where they can no longer cause vertigo symptoms. Want to book a Epley session?